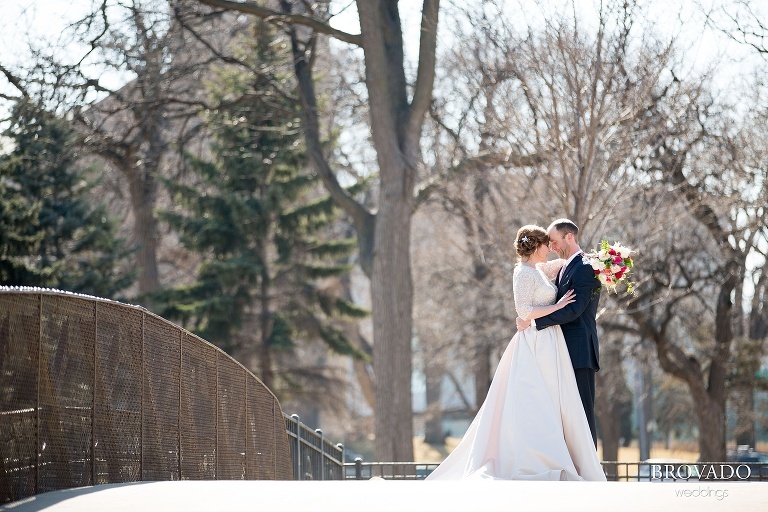 I flew back to Minnesota from my winter home in Hawaii several times this year, and once it was for this amazing wedding at the Woman’s Club of Minneapolis. Shire and Mike are probably one of the sweetest couples I know. Shire’s bubbly and happy demeanor endured throughout the entire day, and it rubbed of on everyone around her. She claims to be camera shy, but can you tell from these photos? I think not! 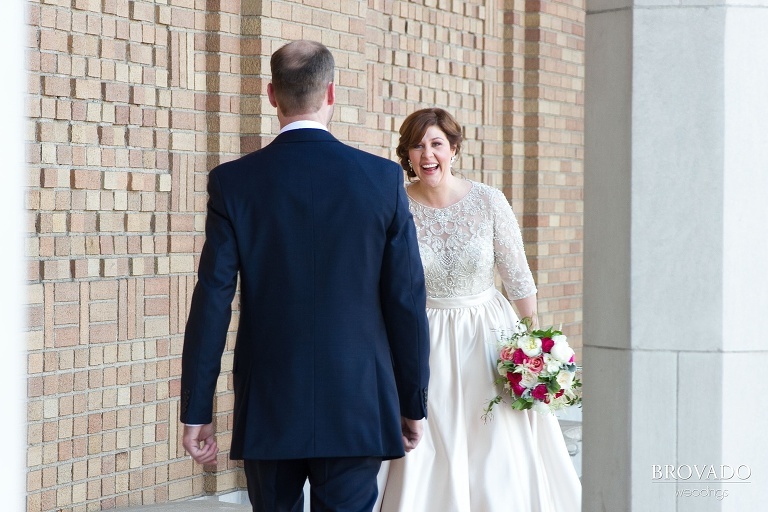 My favorite moment was seeing the looks on Shire and Mike’s faces when they first saw each other. There were tears and laughter, it was absolutely amazing. 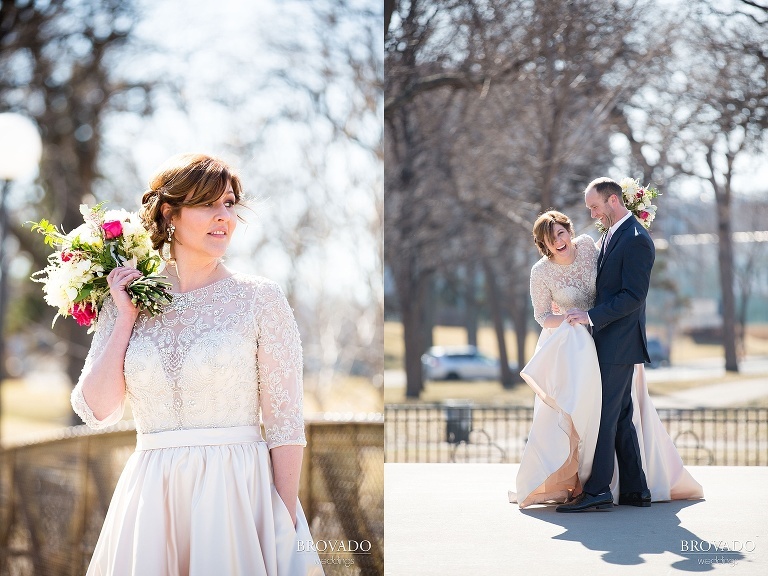 This was my first time photographing a wedding at The Woman’s Club of Minneapolis. I have to say, I enjoyed it very much! 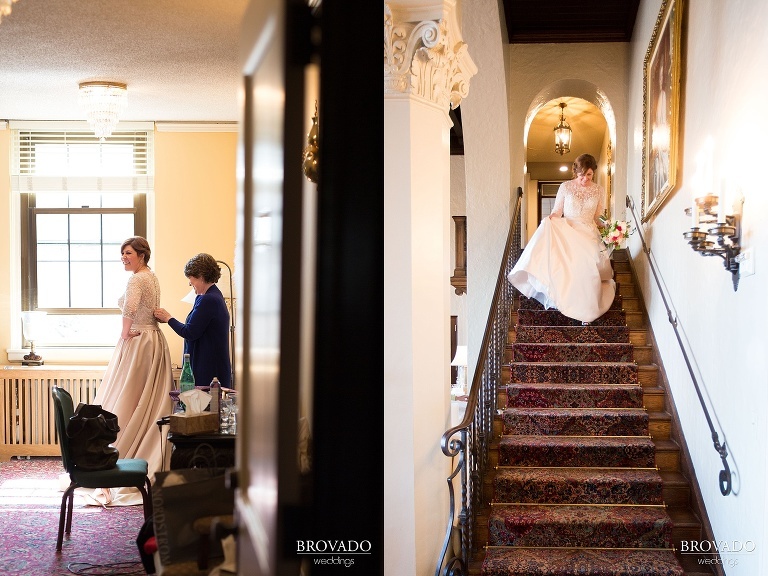 There was lots of great lighting, and it was beautiful and elegant inside, with gorgeous two story window arches, cute balconies, chandeliers, and polished oak details everywhere. Shire and Mike, you picked a great spot!